Harry Diamond’s closing 67 was the best Irish score of the week on the final day but it was Moyla Park’s Chris Selfridge (above) who was Ireland’s most consistent player in the Ten Nations Cup Australia held off a final day challenge from New Zealand to win the inaugural Ten Nations Cup as Ireland finished eighth at Kingswood Golf Estate in South Africa. Brady Watt, Lucas Herbert, Ryan Ruffles and Geoff Drakeford combined to win the international team competition with a 38-under-par total of 826, finishing just a single shot clear of the Kiwis. England took third on 31 under, Argentina finished six shots back in fourth on 839 and Scotland took fifth on 22 under par 842. Ireland finished in eighth place on three under 861 as France brought up the rear with a total of 13 over 877. World No 5 Brady, who was only selected for his side last week, won the individual title by three shots on 18 under from New Zealand’s Tyler Hodge with Chris Selfridge the best of the Irish in joint 21st on two under as he followed three straight 71’s with a closing 73. Harry Diamond was 23rd on one under after a superb final round 67 featuring an eagle, four birdies and a closing bogey at the 18th. Reeve Whitson finished two shots further back in joint 24th on one over after a 74 while Lucan’s Richard O’Donovan has had better weeks, closing with a 77 to finished 33rd on 12 over. 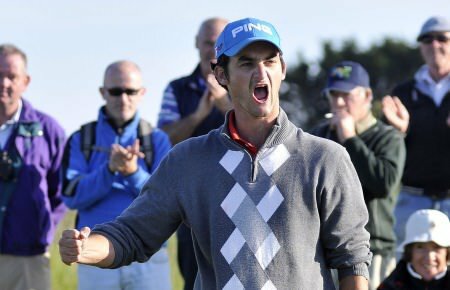 O’Donovan made an eagle and 10 birdies in the four rounds but also had three triple bogeys and three doubles. 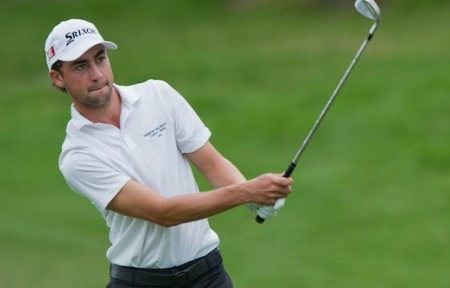 Kingswood Golf EstateReeve Whitson is tied for eighth with Ireland fifth in the team standings following the opening round of the Ten Nations Cup in South Africa. Australia’s Brady Watt shot a 10 under 62 to lead the Ten Nations Cup by seven shots. 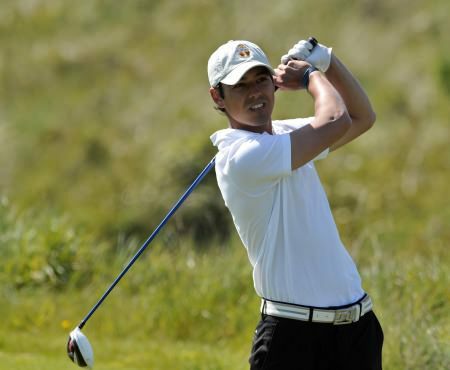 Photo courtesy www.golfgrinder.comMoyola Park’s Chris Selfridge was the only Irish player to break par as Australia’s Brady Watt shot a sensational 10 under 62 to grab the lead in the Ten Nations Cup in South Africa. Belvoir Park’s Harry Diamond, th ereigning West of Ireland champion, is one of four players representing Ireland in South Africa this week.Early season rust has proved to be too much of a handicap for Ireland’s quartet of representatives in this week’s Ten Nations Cup in South Africa. 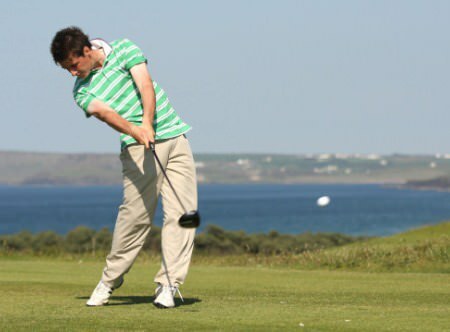 Dermot McElroy finished joint fifth as all eight Irish players finished in the top 30 in South AfricaDermot McElroy finished tied for fifth as Ireland’s eight-man squad had a successful week in the South African Stroke Play Championship.